Download "Executive Summary. 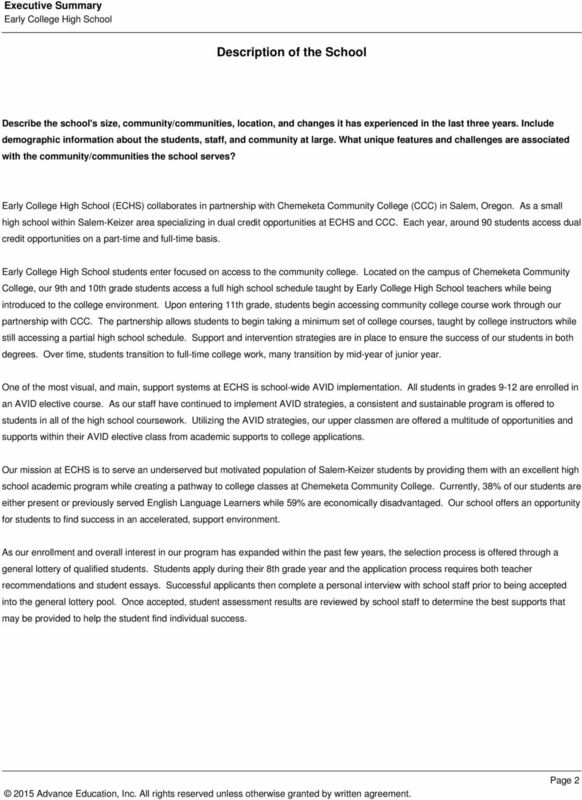 Early College High School"
To date, more than 45 states and the District of Columbia have adopted the CCSS. PROGRAM OVERVIEW. Secondary Alternative Programs. Chemeketa Community College Programs 4071 Winema Pl. Building 50 97305. Winema. Every student graduates; progressing to quality postsecondary learning.